Connections | Welcome to Prints on Purpose! Every person has a story. And we can't understand a person's story simply by observing the outer veneer. In the following Inspiring Impressions, you will get to know a bit about the paths each of these shining souls have taken, and the internal experiences that impacted their journeys. Paula Gra ham is an artist, author and creativity coach who delightfully cites Qigong as foundational to all her creative work. 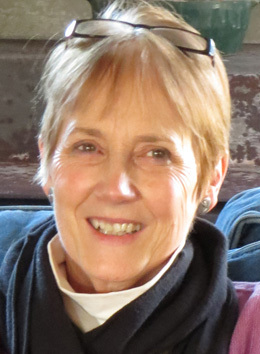 A long-time student of Qigong, she has devoted herself to her deepest passion: connecting the fascinating links among energy practice, self-nurture and creativity. In addition to coaching private clients and leading memoir writing and creativity workshops, Paula now teaches two Qigong classes: Wu Ming Qigong for Breast Health and The Dragon’s Way, a Six Week Journey to Weight Loss and Wellness. In this interview, Paula shares her personal story—her road to Qigong, what brings her joy, some tips for dealing with stress, and her best piece of life advice. 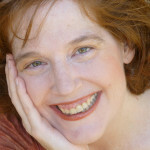 You can visit Paula at www.creativitybuzz.com. Daisy Tse coaches leaders, helping them to inspire and lead from a place of vision, passion and compassion. Her unique approach connects head with heart, left brain with right, and hard-core business objectives with inspired personal purpose. As a trilingual coach, fluent in Mandarin, Cantonese and English, Daisy’s clientele hails from geographic locations as far-flung as Singapore, Australia, and the United Kingdom, in industries as diverse as finance, hospitality and manufacturing. In this interview, Daisy discusses her personal vocation path, from her school days in Australia through her work in the banking industry, and her emergence as a leadership coach and the mother of two small children. There have been many choices she’s had to make along the way, and due to the relocation demands of her husband’s career, change continues to be a constant in her life. Marney K. Makridakis is the founder of Artella Land, the groundbreaking online community for artists, writers, and creative individuals. In addition to publishing Artella magazine, authoring hundreds of workshops and courses (virtual and live), her first book, Creating Time: Using Creativity to Reinvent the Clock and Reclaim Your Life, was published by New World Library in 2012. In recent years, Marney has focused on developing special ways to serve creative entrepreneurs. Her Business Bohemia suite for creative entrepreneurs and the ARTbundance™ Certification Training Program (ACT) are the result of her desire to help creatively-minded people design a successful business rooted in true passion, personal joy, and creative meaning. In this interview, Marney reveals some of the obstacles—both internal and external—that she has encountered and overcome, and conveys how and why ‘what moves you is what moves you.’ During this half-hour chat, you’ll get a glimpse of the authenticity with which Marney approaches her business and her life as a whole. 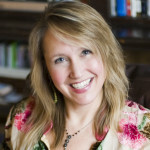 Jill Allison Bryan is a singer/songwriter, a certified Master level Kaizen–Muse® Creativity Coach, and the founder of Creative Oasis Coaching™. She helps people move past creative blocks to make the time and space for creative joy and fulfillment in their busy lives. A recovering procrastinator herself, Jill believes if she can learn to enrich her own life through creativity, anyone else can do the same. And through her one-on-one coaching, e-books, teleclasses, presentations, workshops and retreats, she passionately helps her clients do just that! 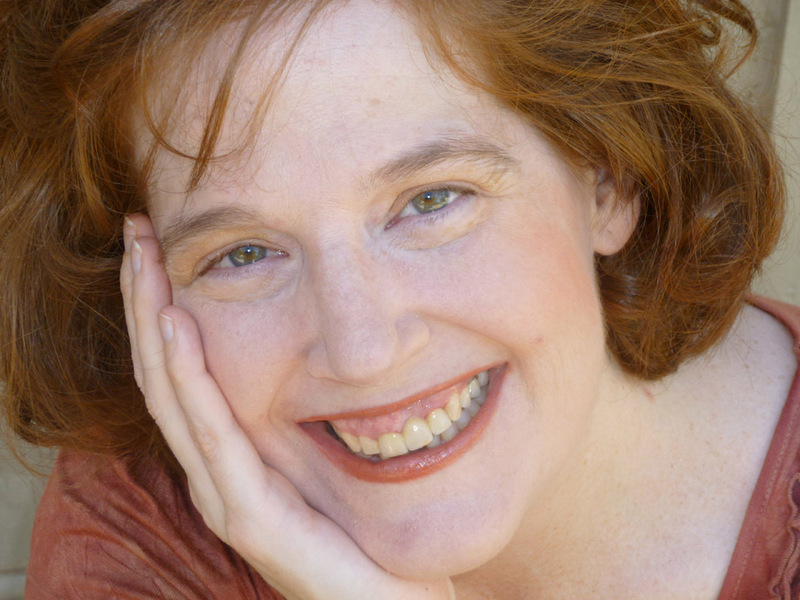 In this interview, Jill describes how she motivates herself, explains her recent career journey as a coach and a performer, and shares a favorite coaching tool for managing overwhelm. 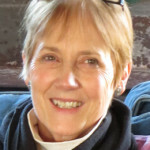 Learn more about Jill and her work by visiting www.creativeoasiscoaching.com.